In the world today, it is not easy for kids to find the empowerment and confidence needed to overcome major obstacles. This is obvious by the consistent loss of life through SUICIDE, DRUG ABUSE, and GANG VIOLENCE at every age level, in every state, of every country . . . These negative influences, along with many other forms of negative expression, have become a NORMAL CHOICE for kids to depend on through adversity. The busier people become as adults, the more potential is left for negative influences to change the outcome of the future for the kids. 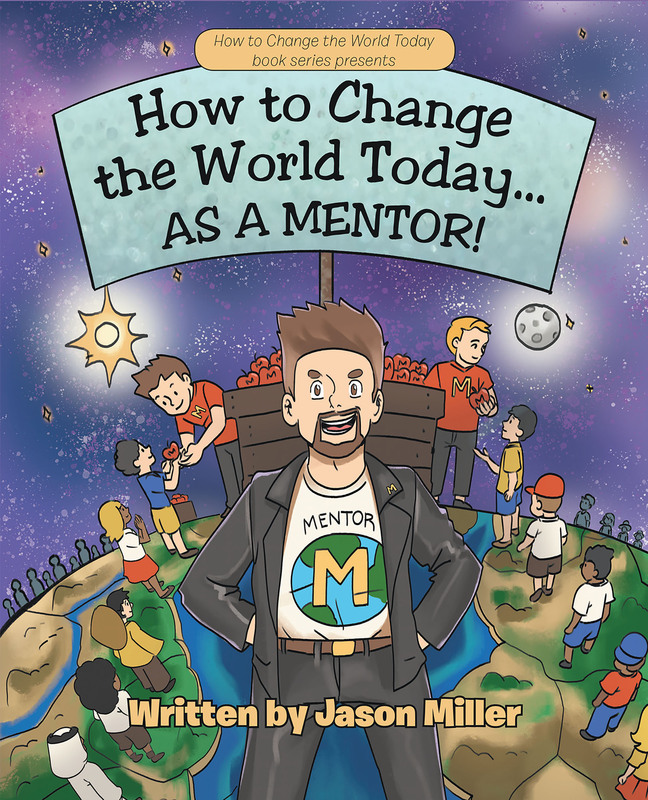 If we want to be the change that we want to see in the world, then this book could be the guide to the greatest power people were all ever given, the power of being a MENTOR! If you want to be the best version of yourself, then choose to mentor others in your daily life. It will spread EMPATHY, COMPASSION, UNDERSTANDING, and most importantly LOVE to the world in ways normally taken over by negativity and hate. This is your chance to change the world . . . CHOOSE TO BE A MENTOR TODAY!